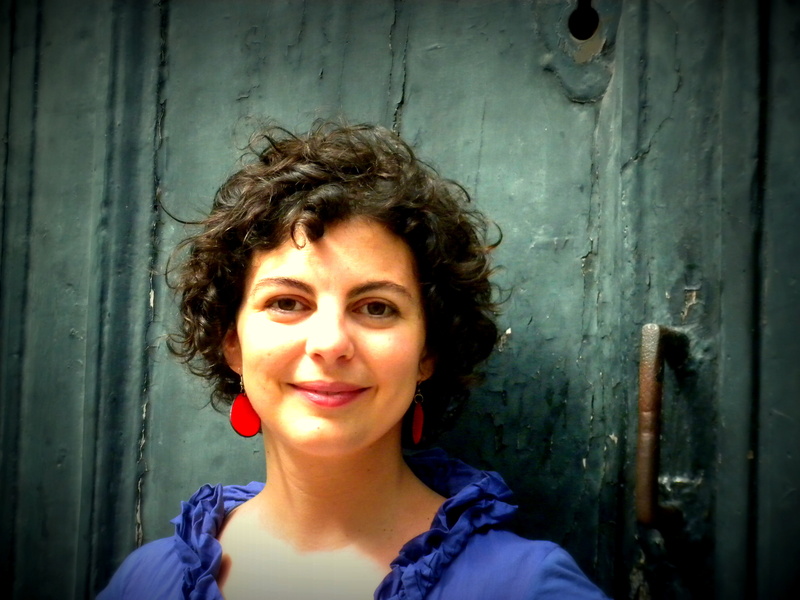 Paloma Gutierrez: Singing & improvisation in medieval music / 2nd Period / 18 – 22 Apr. Introductory singing course to the oldest music transmitted by the medieval manuscripts and their vocality. The first objective of the workshop is to familiarize ourselves with the eight modes of the ochtoechos through the learning of monodic pieces (to a single voice) already noticed in the ninth century, and the improvisation of melodies in each mode. We will learn by oral tradition the pieces and then we will see their Manuscripts. We will also sing some organa to two voices of the Parisian school “Notre Dame” (XII-XIII centuries), in which the upper voice moves as in the most virtuous traditional song, and we will improvise polyphonies in this style, discovering the different sonorities (the consonances and the dissonances) that unfold on each note. The workshop is open to all those who are interested in experience these music from the singing (beginners, amateurs and music professionals), it is designed for each to advance from your level.